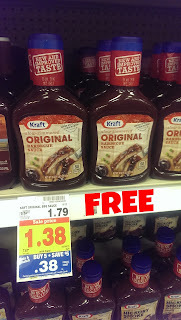 Kroger - FREE Kraft BBQ Sauce! Here is a great Freebie just in time for Labor Day. Grab Kraft BBQ sauce for FREE when you mix & match 5 participating items at Kroger. 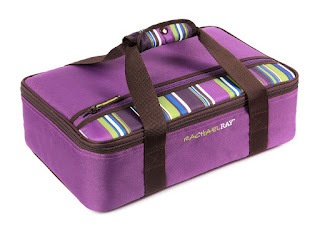 HURRY over to get this Rachael Ray Lasagna Lugger in Purple for ONLY $12.44 (Retail $29.99)! This will go quickly, so you will want to score yours right away at this price...prices can change at any time. We have a new Kroger Game Day Greats Instant Win Game. Play daily through October 3rd to win different prizes.